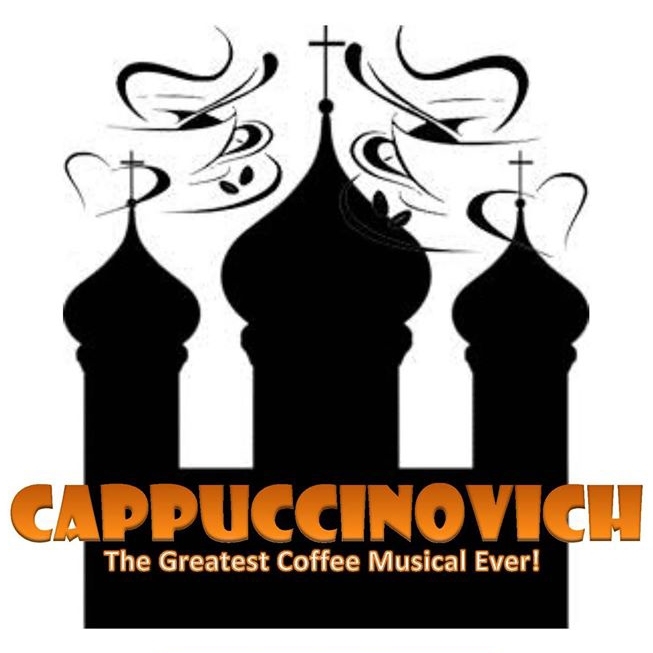 Cappuccinovich, the coffee musical, is coming to Mudgee. A musical comedy brewed fresh in Mudgee by a local creative team and having its world premiere in 2016! Join the fun and the mayhem and be part of the phenomena of Cappuccinovich.